Adam Lambert has unwrapped the official artwork for his new single. 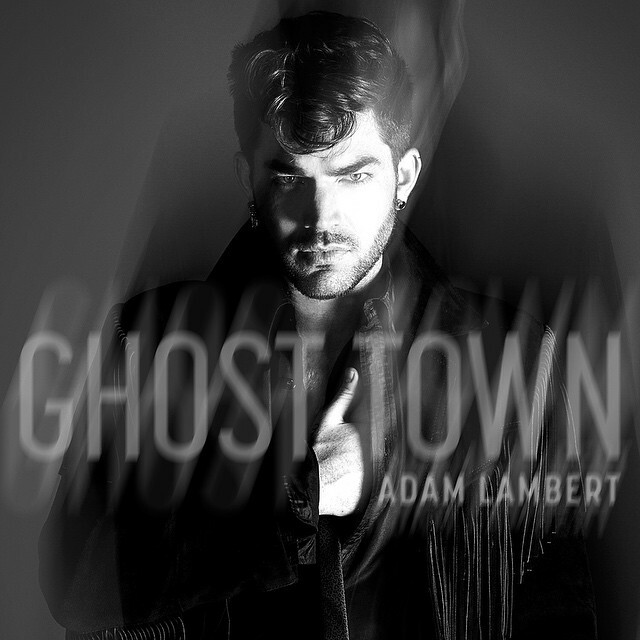 “Ghost Town” marks the first promotional cut from the singer/songwriter’s upcoming album, “The Original High,” out soon via Warner Bros. Records. On the songwriting and production front, “The Original High” boasts contributions from Max Martin (Britney Spears, Katy Perry), Karl “Shellback” Schuster (Usher, Taylor Swift) and Tove Lo (Hilary Duff, Ellie Goulding).